Welcome home! 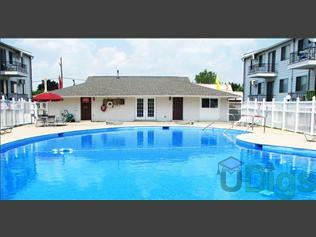 Just 4 miles from campus, our spacious Studio, 1, and 2 bedroom's start at only $485 (Studio)! Nestled in a quiet community, our location offers quick access to the bus line, shopping, and entertainment with on-site amenities, including a large olympic sized swimming pool, playground, convenient laundry facility, and free gym pass to the local YMCA! You get the amenities without the additional cost!! Call or stop in today and ask about our student and employer discounts and how to waive your deposit if qualified! This page contains information about Georgetown South Apartments and it's rental listings. All details have been provided by Georgetown South Apartments.